Allen Engineering Corp. recently announced that Kyle Baker has been promoted to national sales manager for all sales operations in the United States and Canada. Baker has more than 15 years of experience in the construction equipment industry. 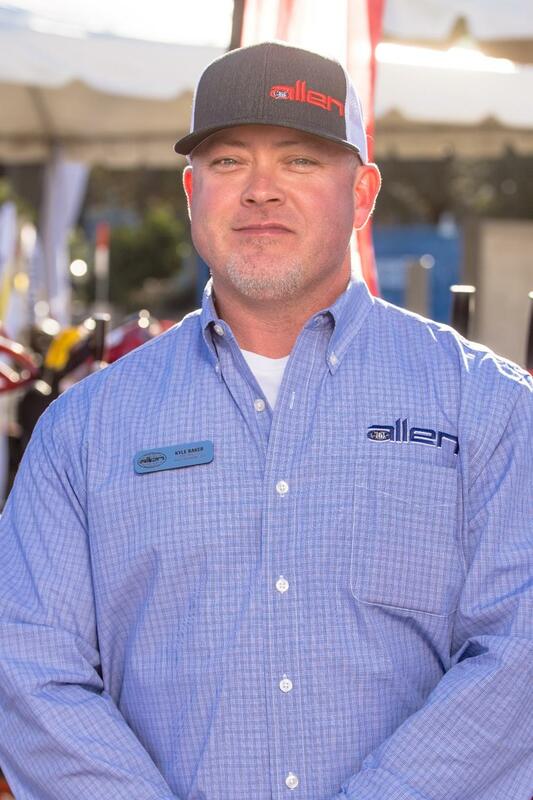 He started his career in equipment sales working for some of Allen's largest dealers in Texas and has served Allen as a territory sales representative since joining the company in 2014. In his new position, Baker will be responsible for managing, training and recruiting all the Allen direct sales personnel as well as the independent sales representatives that sell Allen Equipment in the United States and Canada. Baker also will be AEC's main point of contact for all field sales operations for dealer, national and rental accounts promotions, activities and events. Allen Engineering Corporation (AEC) is headquartered in Paragould, Ark. The company designs, engineers, manufactures and markets concrete and related equipment with a number one goal of total customer satisfaction. For more information, visit the AEC website at www.alleneng.com.